Everyone loves Charlie Brown! He's the easygoing fella who never lets life get him down, even though it hardly ever lets him win. No matter how many of his kites get eaten, he keeps flying them, and even though Lucy always pulls the football away right before he kicks it, he still tries again next year. And no matter how many time his friends tease him, he'll still be their pal, Good Ol' Charlie Brown. 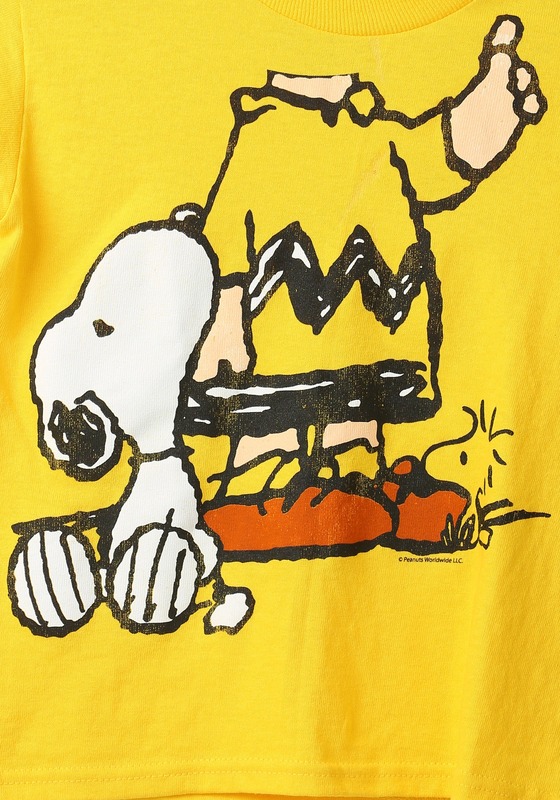 It's hard to think of a better shirt than one that features Charlie Brown on it, but this Peanuts I Am Chuck with Snoopy T-Shirt sure tops it. 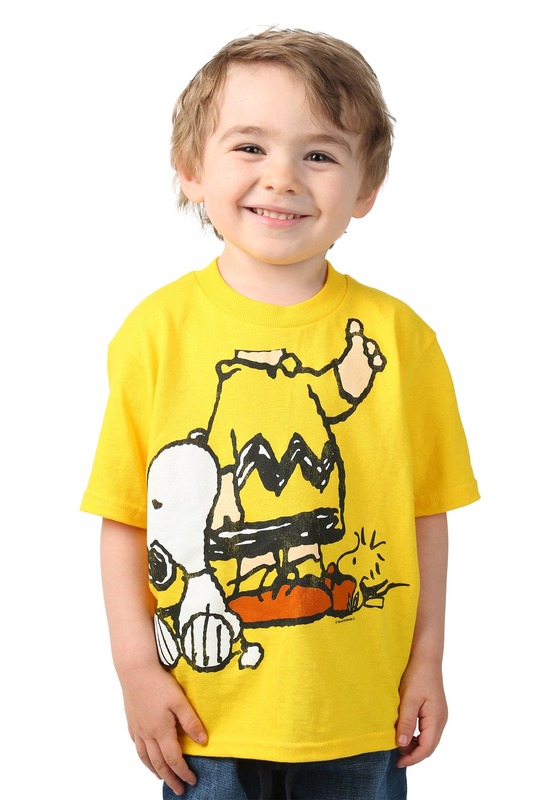 This bright yellow, toddler size t-shirt is made of comfy cotton, and features Charlie Brown and his faithful pup, Snoopy, along with his buddy Woodstock. 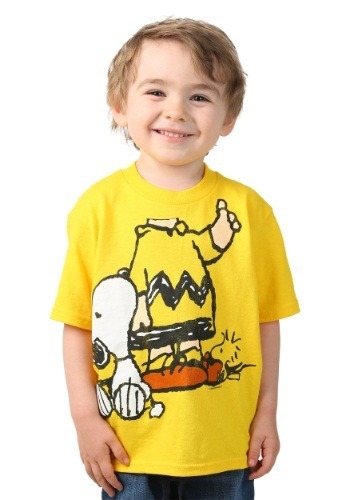 Your little one will look adorable when they're sporting this fun shirt with a happy grin on their face, and don’t be surprised if they start saying "Good grief!" more often!